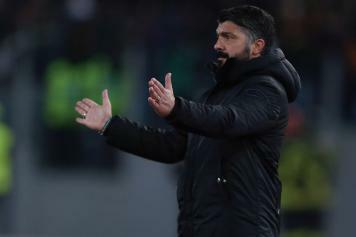 AC Milan will face Cagliari tomorrow evening at the San Siro and will look to keep up in the race for top 4. 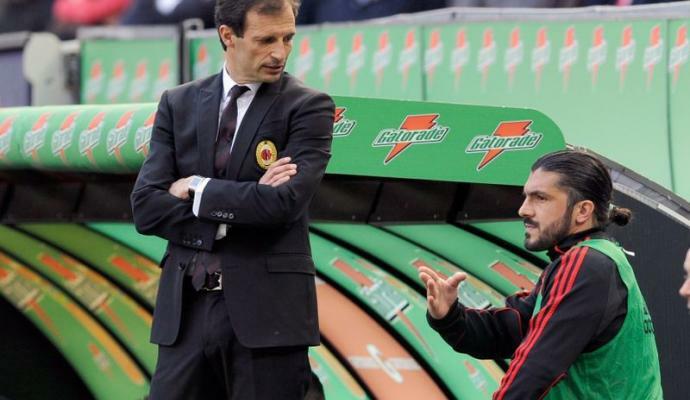 The Rossoneri coach Gennaro Gattuso spoke to the press on the eve of the Serie A clash. "We have worked very well. Tomorrow it will be very difficult against Cagliari and we will play for a lot against them. We have to be good, it is true that when there are 60 thousand spectators at the San Siro, it is a stadium that pushes you. We have to push them with our football. We must drag the fans with the spirit of belonging. I want to make San Siro a nightmare for the opponents," he said. "Our attack? It is not a mental problem but a question of characteristics. We have to play better technically, fill the area more. There is laziness in many cases. "A more mature Milan? The path will tell, these three games seem easier on paper but they are not. I heard a lot of talk about Donnarumma, Magni gave him so much and now Fiori is helping him. Now Reina is helping him, he is an exemplary professional. I see a goalkeeper who has great confidence in Donnarumma. "Fourth place? It is a phrase that I've been saying for some time. It's been 7-8 years that we do not play the Champions League, we have to be good not to lose energy. We have to think about one match after another. "Calhanoglu? I do not throw my players to the sea, I think at the moment he knows he can do a lot more. He has accustomed us to different performances. I read that the team has rebelled because he always plays but I do not know about it. I make the choices in good faith, with Conti it is the same. He is a player who is recovering, who has done well when playing. He remains a great player and I hope to give him some minutes. 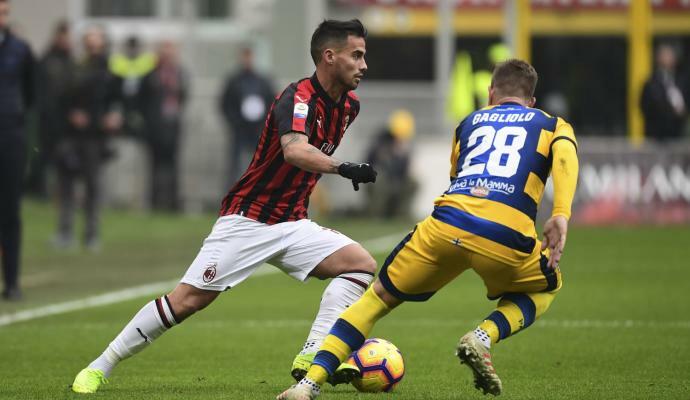 "A more offensive Milan against small teams? I want to see a team that is not attacked by opponents. In Rome, the Giallorossi had a great match and before Fiorentina, they were in great health. I like a real team, one that does not suffer against opponents. I would sign for us to win every match 1-0. "My contract? I am very happy with what I earn. I thank the management that gave me this great opportunity. I am still young and I have to work a lot. I appreciate Scaroni's words. 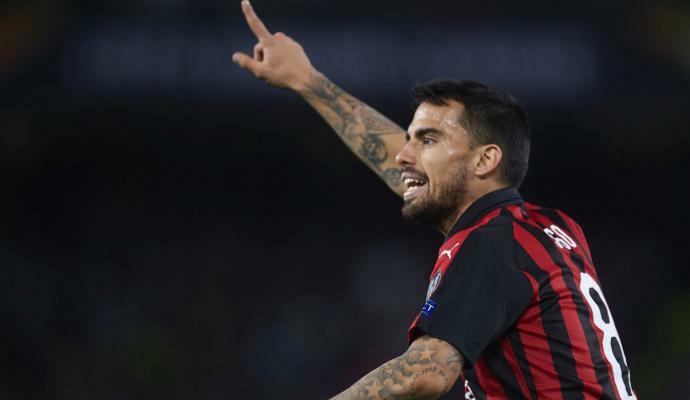 "Cutrone? He makes himself available to my staff and works a lot on a personal level. Biglia? He is training with us but is not at his best. 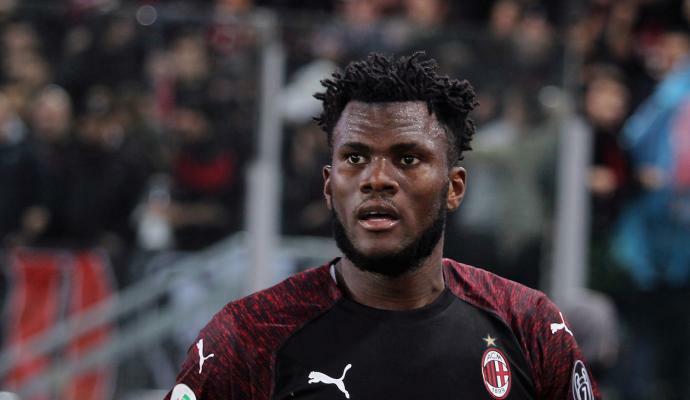 Zapata? I do not know anything about his contract compared to what was said a few weeks ago. He will be back in 15 days time. Caldara is working with great desire, he is not yet at the levels of Biglia in terms of recovery. "The Flamengo tragedy? Maldini spoke to us yesterday. It is a crazy tragedy, condolences to Flamengo and all the families involved. We are close also to the close ones of Emiliano Sala and Manuel Bortuzzo, it has been a complicated week for the sports world. 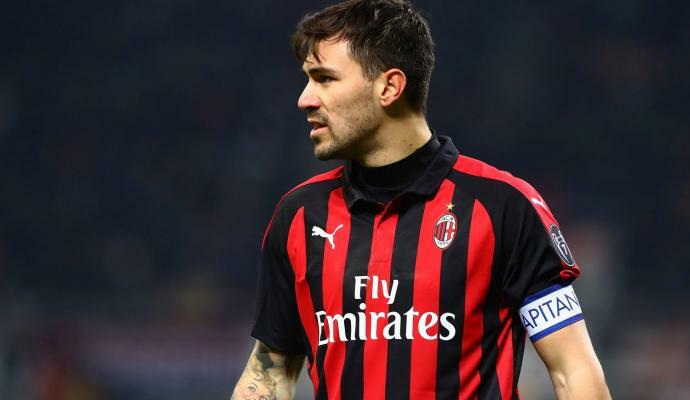 Manuel is an example for young people, I heard his words yesterday," Gattuso concluded.